Aarhus is the European Capital of Culture in 2017 and not without reason. The city brims with museums and art galleries that are just waiting to be discovered. From ARos AArhus Kunstmuseum to the Natural History Museum and Ovartaci, these 10 museums should be in every culture buff’s list. ARoS is probably Aarhus’ most popular museum and definitely one of the most impressive. 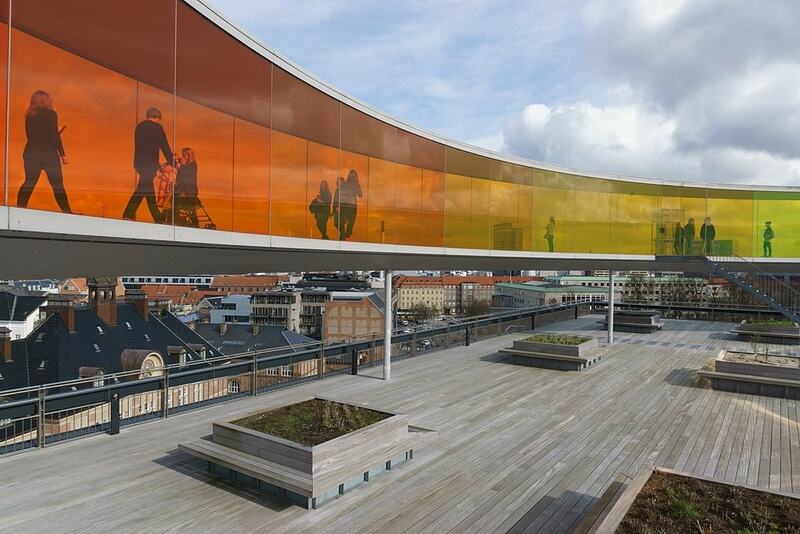 Located in the heart of the city centre, ARoS welcomes thousands of art lovers every year who visit the museum for its captivating exhibitions as well as for taking a glimpse of the city from ‘Your rainbow Panorama‘ on the top of the building. Artworks from the 1900s, the “Danish Golden Age” of modernism, as well as modern and abstract art paintings, can be found in the museum’s great collection that spans 300 years. Retrace Vikings’ steps at the underground Viking Museum in Aarhus. At the exact same spot on which the museum stands today the Viking city of Aros was founded more than 1,000 years ago. It was in the early 1960s that archaeologists discovered the first artefacts that can now be seen along with replicas in the museum’s exhibition. 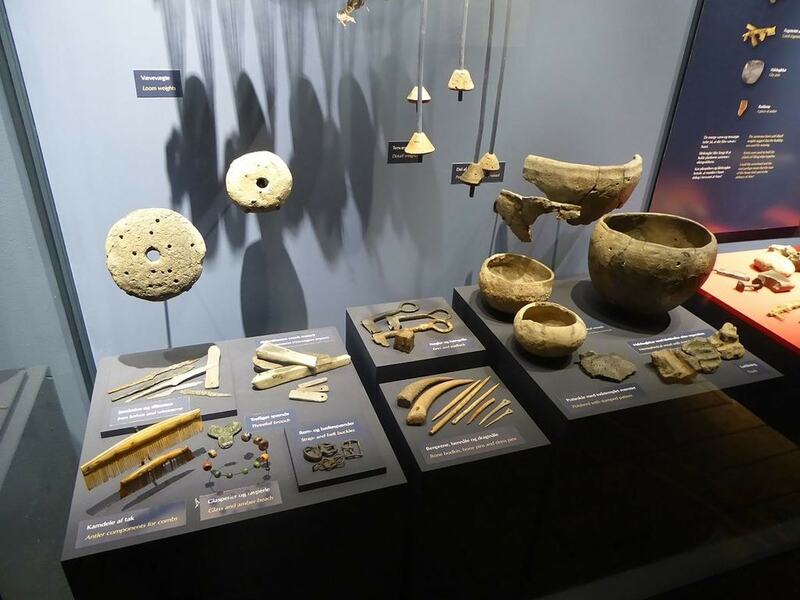 There isn’t an admission fee to the museum, so those who want to explore the culture of the Vikings’ should definitely visit. Surrounded by a vast forest and with an overview to the beach, Moesgaard Museum is an open-air museum situated in a breathtaking location and offering a unique experience to its visitors who have the chance to see the origins of the human species before moving forward in time and exploring the Bronze Age, Iron Age and Viking Age. 75 historic houses that were relocated from all over Denmark comprise the open-air museum that takes its guests into a journey through time. 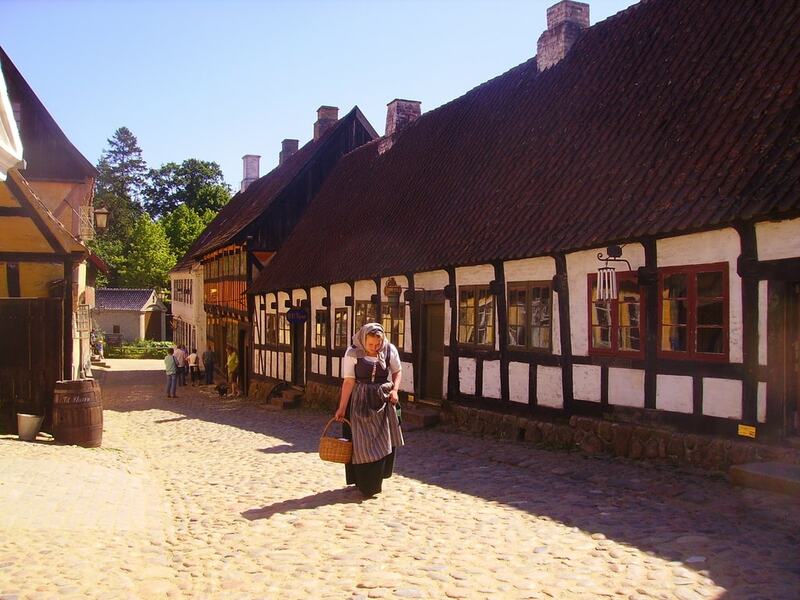 Starting from 1864, Den Gamle By presents life in Denmark throughout the years until the early 1970s. With a walk around the Old Town, visitors will have the chance to see a merchant’s store from the 19th century, watch the maids at the merchant’s house kitchen preparing pancakes and buy a book at a bookstore that dates from 1927. 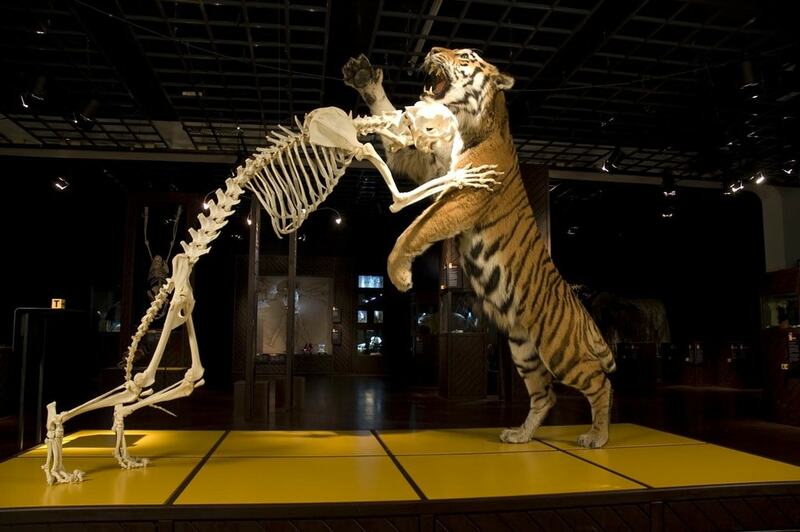 Being the second largest history museum in Denmark, the 2,500-square metre Naturhistorisk Museum features millions of animals in its collection; from woolly mammoths and rhinos from the Ice Age, to zebras and lions that can only be seen in the African Savannah. Those who want to get a glimpse of how Denmark’s landscape has changed over the years should enter the Denmark Hall and take a walk from Denmark after the last Ice Age through to the moor and forest period and the urban nature and cultivated landscape. 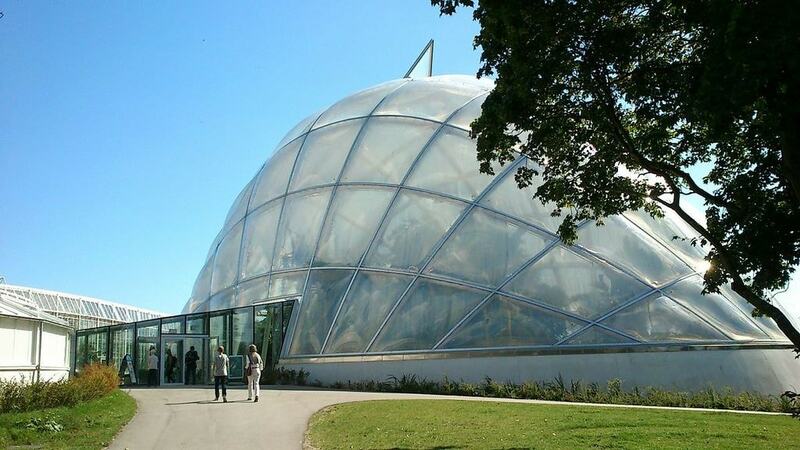 Take a stroll around the four different climate zones and discover rare plants and trees from countries all around the word in Aarhus’ impressive Botanical Garden. This museum is a great choice for those who want to learn more about nature, the ingredients we use in our daily food and the influence this has on the planet. 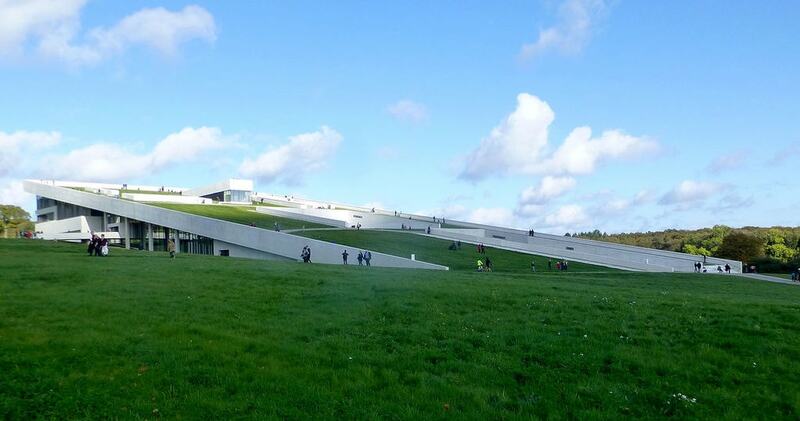 Even though the museum is located in the heart of Aarhus, its peaceful atmosphere makes it feel like you’re miles away from the city centre, so grab the chance and enjoy a picnic surrounded by hundreds of flowers. 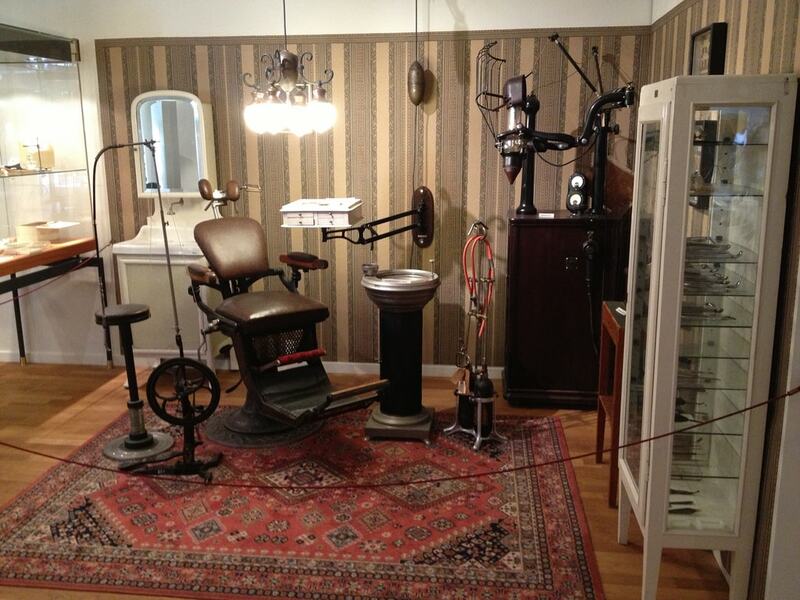 Young scientists will love the Steno Museum. Through fun activities and interactive exhibitions, both young and old visitors will learn everything they need to know about the solar system, find out the history behind ground-breaking discoveries such as X-rays and penicillin, and take a look at the past through the old surgical instruments exhibition. There aren’t many women’s museums around the world so if you’re visiting Aarhus, you shouldn’t miss the chance visit one of them. Kvindemuseet was founded in 1982 and hosted its first major exhibition in 1984. The idea however was born in the 1970s when the women’s movement in Denmark was developing and the number of women working and studying in universities increased. 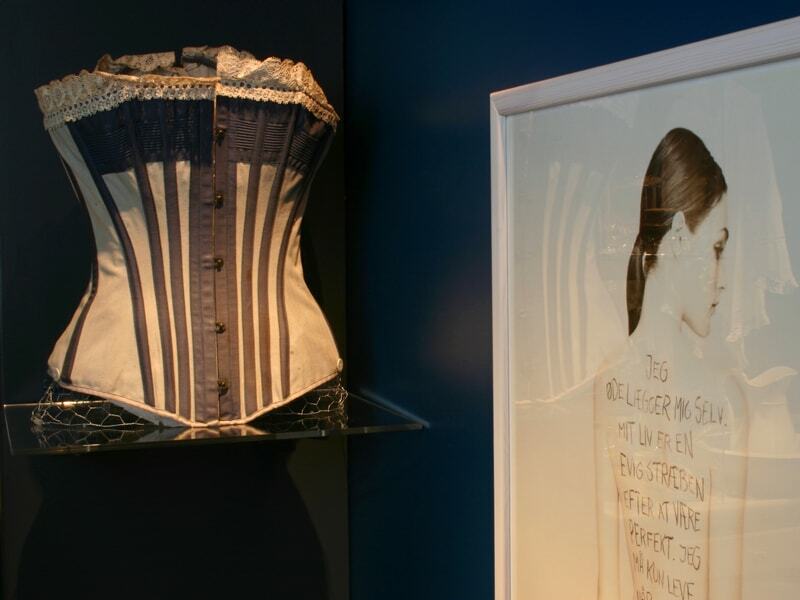 Through various exhibitions and a collection displaying items from the past, The Women’s Museum aims to present women’s lives throughout the decades and to raise discussions about gender equality, body and sexuality. The Museum of Ancient Art was founded in 1949 by Professor PJ Riis and in the beginning, showcased only 500 finds from the classical cultures of the Mediterranean countries that were used as a study collection for the Department of Classical Archaeology at the University of Aarhus. Nowadays, the 1,500-square metre museum contains approximately 4,000 antiquities from Greece, Italy and Egypt, one of the most important coin collections in Scandinavia and more than 500 statues. Museum Ovartaci is a must-visit for those who prefer to explore a city’s non-mainstream side. Museum Ovartaci is named after a patient who was hospitalised in Aarhus’ psychiatric clinic from 1929 until his death in 1985. Through 850 artworks and other items the museum presents the history of Danish psychiatry both from the doctors’ and patients’ viewpoints.